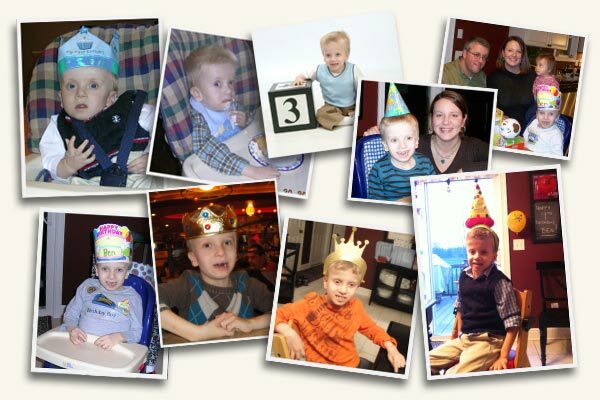 Today is Ben’s 10th birthday. The fact that Ben is 10 years old is something that is a bit mind blowing for Diane and me. 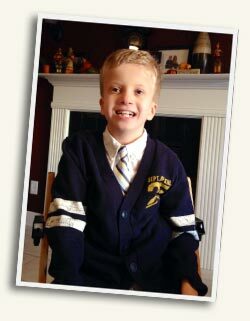 When we think back about all we have been through, all of Ben’s challenges and accomplishments and all of the people who have touched our lives and his life since November 20, 2003, we cannot help but be overwhelmed. And then when we think of Ben, and what he has overcome in his own life… all the surgeries, the hospital stays, the illnesses, the trips to the emergency room… and yet every time he would recover, and be stronger, never give up and learn and do new things and inspire his family and more and more people every day, all with that great smile on his face. Our lives have been changed by Ben and our experiences with him. Our lives have also been changed by the outpouring of support, kind words, good deeds, love, concern, shoulders to cry on and the thousands of contributions to our cause that we have received from all of you from that very first day in the hospital. For Ben’s sake, we would do anything to make him a typical 10 year old kid doing typical 10 year old kid things. But honestly for our sake, because of how amazing these 10 years have been, I’m not sure we’d change it one bit.